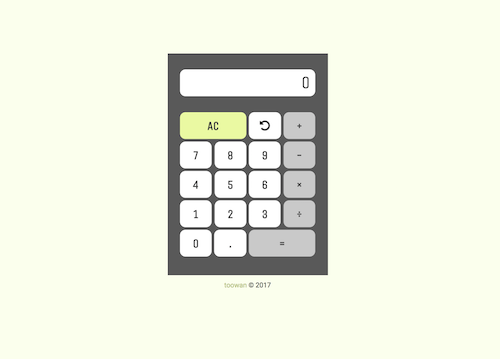 A basic calculator built in JS. 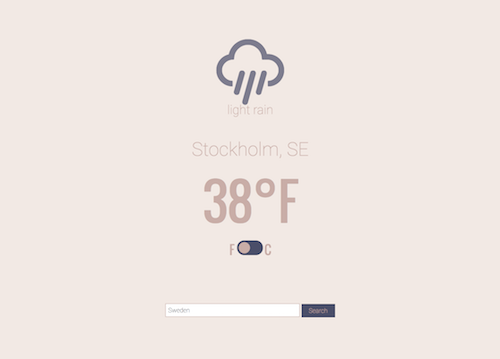 A weather web app built in JS. 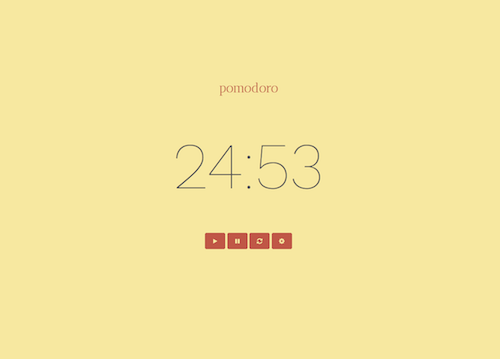 A pomodoro timer built in JS. 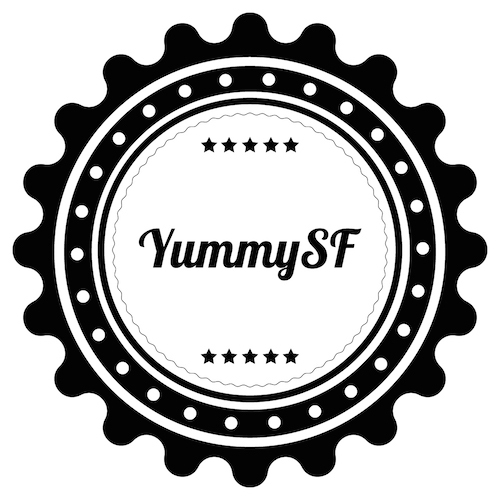 A Wikipedia Viewer built in JS. 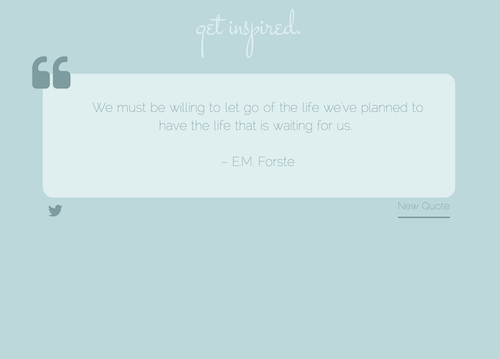 A random quote generator built in JS. Simple logo for a SF food instagram.